This joint venture between Amós Bañeres and Alex Ruiz started in 2014. 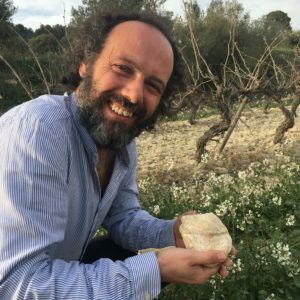 Amós, the pharmacist that got fed up with Barcelona and medicines and started to make his own wine 2011 and now divide his time between his own project and Els Vinyerons. Alex, the winemaker that’s been making cava for his family vinery, has this as his ‘project by heart’ where he spends all his spare time. 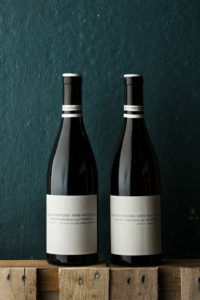 Their philosophy is to offer natural wine that’s easy to understand and affordable, to introduce ‘normal’ people to this world and also to show what expressions you can get out of the indigenous varieties from the region. They have 10 hectares spread over three vineyards. 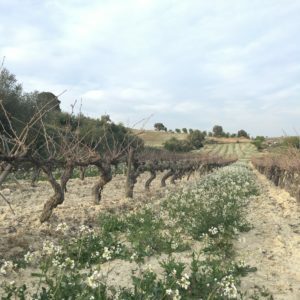 Penedès is an old river bottom and has very complex, interesting both sandy, loamy and calcareous soils with fossilized oysters. 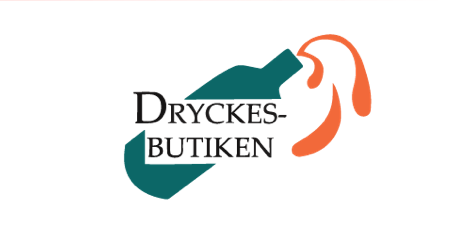 They do all vinification without any use of sulphur or other additives, and have their own peculiar way to make very interesting, affordable wines that are ready to drink pretty early but still have some serious structure, elegance and finesse. They make sure to have some of the previous vintage saved, so after alcoholic fermentation they blend the recent vintage with the older one that has spent a year on old French oak. Vinification: All grapes are pressed direct after hand harvest in small boxes. Fermentation starts in stainless steel tanks and continues on the bottle to create natural bubbles. Disgorged in spring 2018. Vinification: All grapes are pressed direct after hand harvest in small boxes. Fermented and aged on the lees in stainless steel tanks for 5 months. Then it’s blended with the 2016 vintage that they kept ageing in old 300-liter French oak barrels. Then left to rest in tanks for some weeks before bottling takes place. This method gives them an opportunity to produce a complex and very good wine, to a very fair price. Soil: Sand for the Tempranillo, clay for the Garnacha. Grape: 90% Tempranillo, 10% Garnacha. Vinification: All grapes are destemmed after hand harvest in small boxes. Fermented with the skins for 3 days in open vats, then they do a careful pressing and put the wine in stainless steel tanks for 5 months. Then it’s blended it with the 2017 vintage that they kept ageing in old 300-liter French oak barrels. Then left to rest in tanks for some weeks before bottling takes place. This method gives them an opportunity to produce a complex and very good wine, to a very fair price.